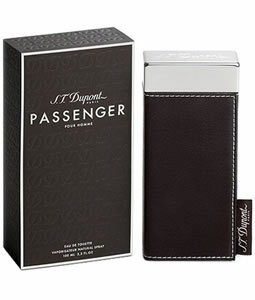 Buy this product and earn up to 290 Reward Points. 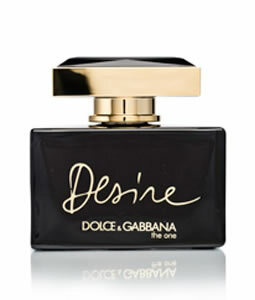 Desire by Dolce&Gabbana is an Oriental Floral that completes The One collection with a bouquet of intense and intoxicating notes to create an opulent and deeply feminine fragrance. Fresh top notes of mandarin, lychee and bergamot play softly against the sweet innocence of lily of the valley. At the core of an intense heart is a trio of ultra feminine florals. The elegance of Madonna lily and the heady opulence of Indian tuberose are blended with velvety jasmine and addictively sweet plum nectar. Adding an indulgent richness to the base is a gourmand note of vanilla infused caramel, melded with warming sandalwood and a touch of mysterious musk and Cistus Labdanum. 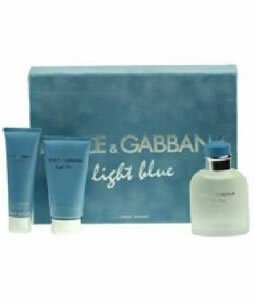 SKU: N/A Categories: D&G, D&G, Dinner n Dance Tag: Sale!